Network and IT services companies Nokia and Ericsson have both said that they plan to manufacture 5G equipment in India and also export it to other markets, as the telecom sector in the country gets ready to adopt 5G bands to scale artificial intelligence and Internet of Things-led projects. Finnish giant Nokia said that its manufacturing facility in Chennai had started producing the 5G New Radio (NR) based on the 3GPP 5G New Radio Release 15 standard. 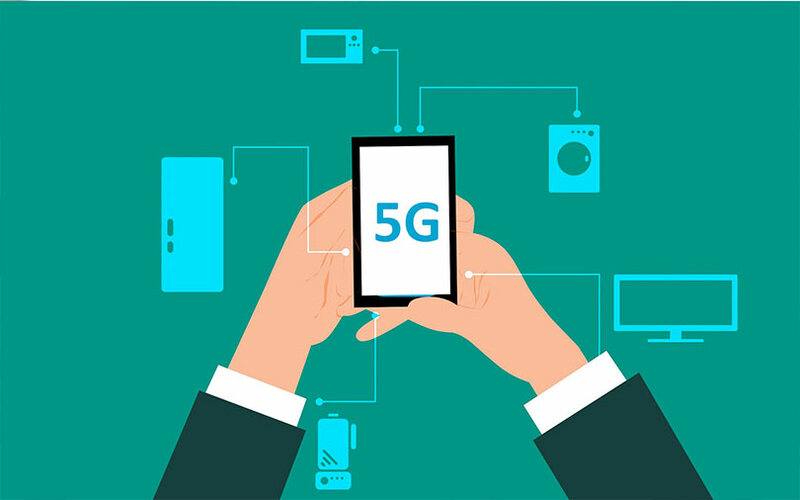 5G NR has the ability to support huge data consumption by providing significantly more network capacity, higher user throughput and lower latency with increased network reliability. According to the company, the Chennai plant, which serves 100 countries, has a 4-million unit production capacity, including 2G, 3G and 4G units. "This is another big leap towards the 'Make in India' vision as our factory continues to contribute to the Indian economy and the country's growing profile as a manufacturing and engineering hub,” Sanjay Malik, senior vice president and head of the India Market, at Nokia, said. Nokia also said that the Chennai plant itself leverages solutions such as augmented and virtual reality (AR/VR), connected robotics, AI, big data analytics and IoT to enhance operations and increase productivity. The plant is equipped with cutting-edge manufacturing technologies, such as state-of-the-art surface mounting technology, 3D automated optical inspection and X-Ray inspection capability, it said. Swedish telecom equipment manufacturer Ericsson also said that it was planning to start exporting 5G-ready equipment from its manufacturing facility in Pune to markets in Southeast Asia. The initial shipments will deliver 5G-ready radio base stations and microwave equipment for 2G, 3G and 4G technologies to countries such as Indonesia, Singapore and Thailand, the company said, adding that it would soon add more markets to its exports portfolio. The company’s Pune facility was set up in 2016 with an investment of $20 million.